Call the location closest to you to talk to an advisor. 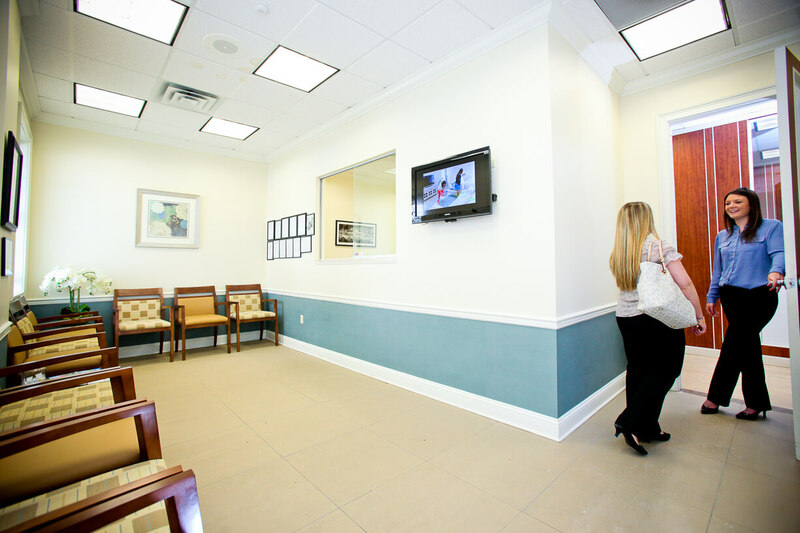 Your first step is to schedule an assessment for an individualized treatment plan. You'll also get information on program options, costs, and schedules. Private sessions provide maximum flexibility, but group classes are offered during the day or evening at all locations throughout New Jersey and New York. It's Never Too Late to Start Over. Call the Location Closest to You for an Assessment. "When life is going good, we don't question it but when it starts to go bad, we don't know how to handle it and some of us need help. Can a bottle provide this? I thought so for many years until I was losing too much of myself, and the people I loved. Now, with the Counseling Center, I have found help. And I have real inner strength returning giving me hope once more."